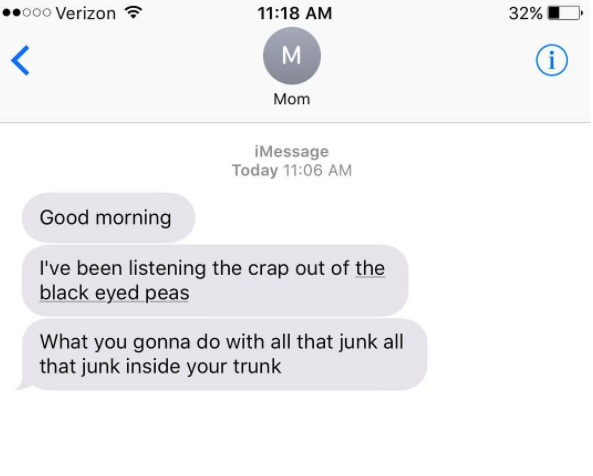 This mom, who just can’t stop jamming to the Black Eyed Peas. 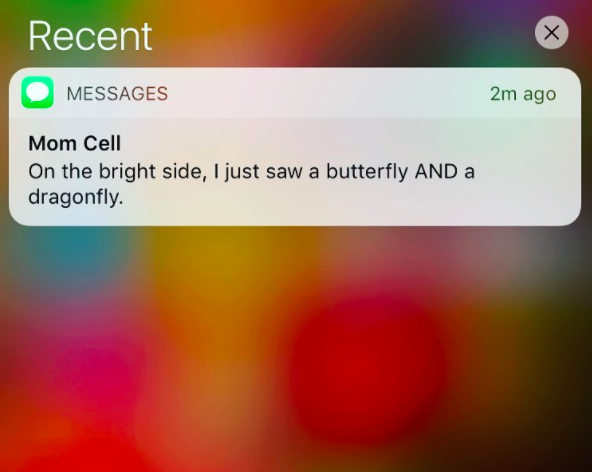 This mom, who is having a very good day. 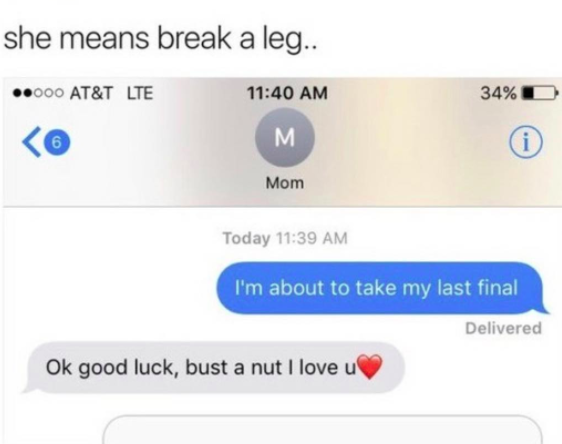 This mom, who has some life advice to pass on. 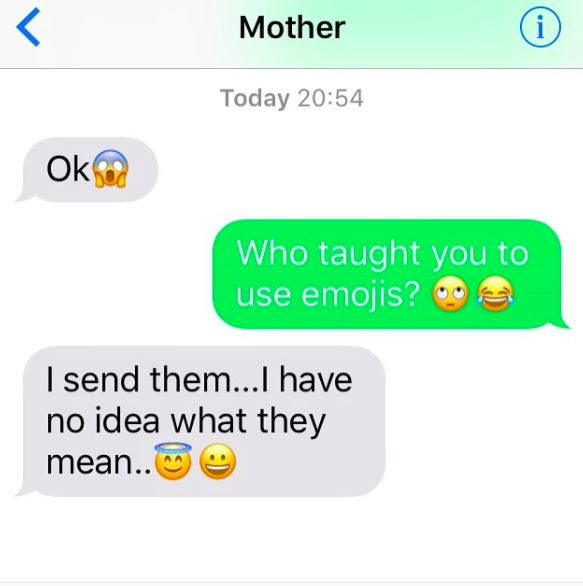 This mom, who loves emojis. 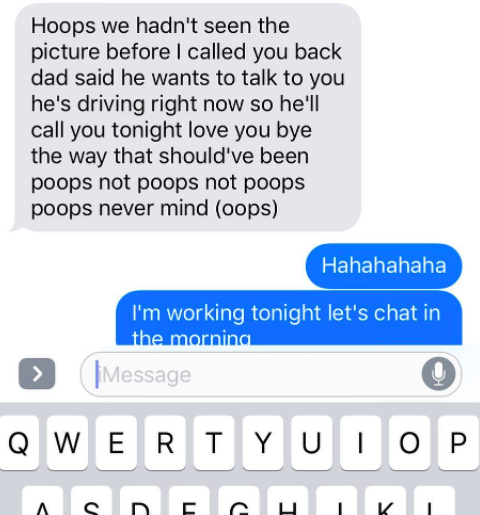 This mom, who gave up on voice text. 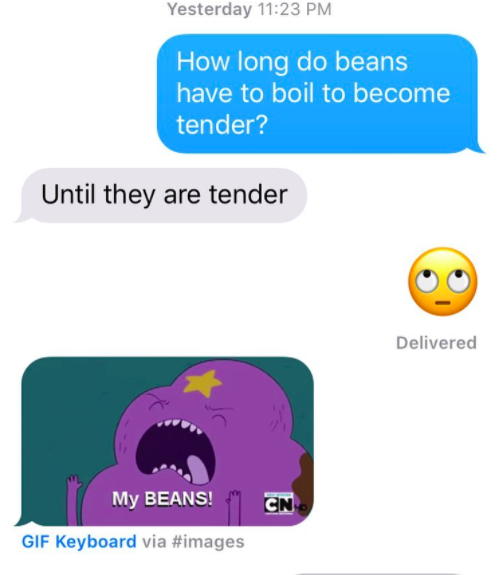 This mom, who is having some trouble. 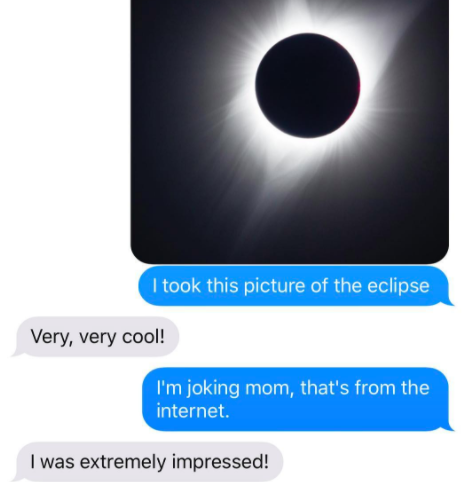 This mom, who has discovered the magic of gifs. 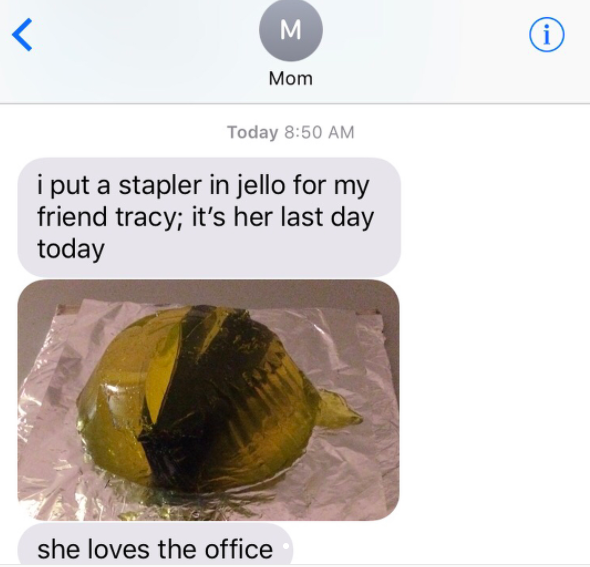 This mom, who is a sneaky little prankster. 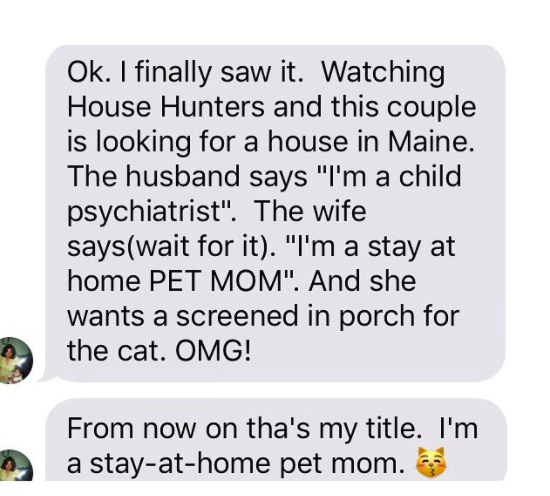 This mom, who has a lot of feelings about House Hunters. 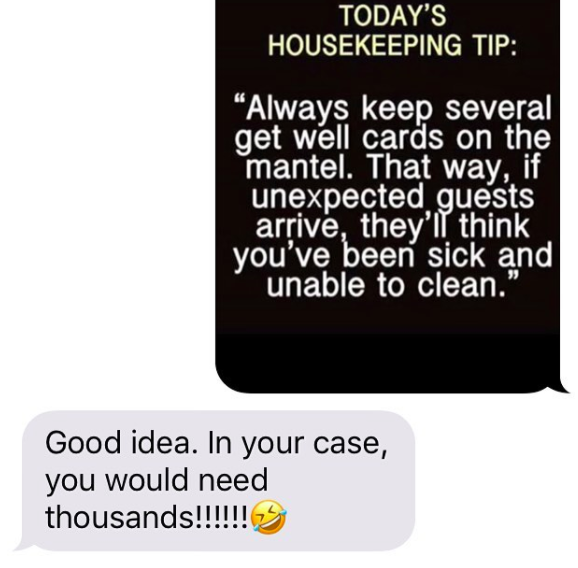 This mom, who knows what she’s talking about. 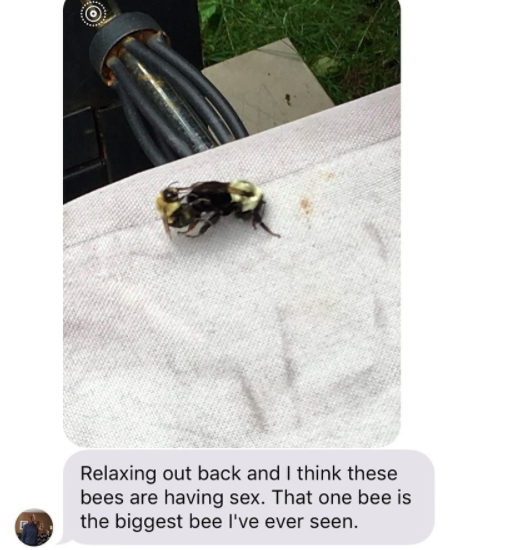 This mom, who wanted to share her curiosity. 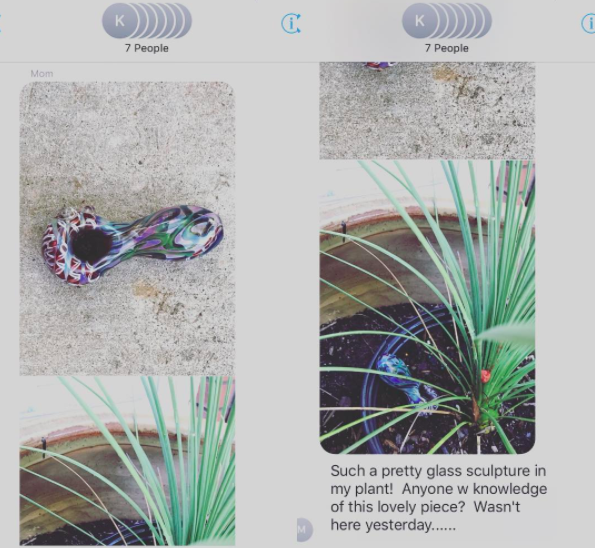 This mom, who had a lot of faith in the iPhone camera. 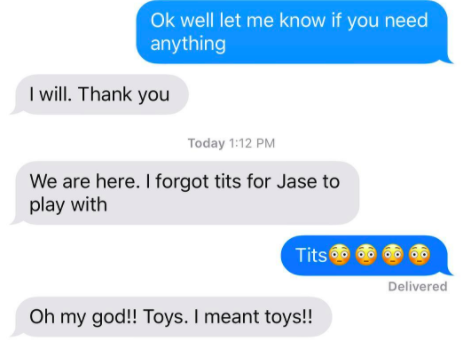 This mom, who made an unfortunate typo. 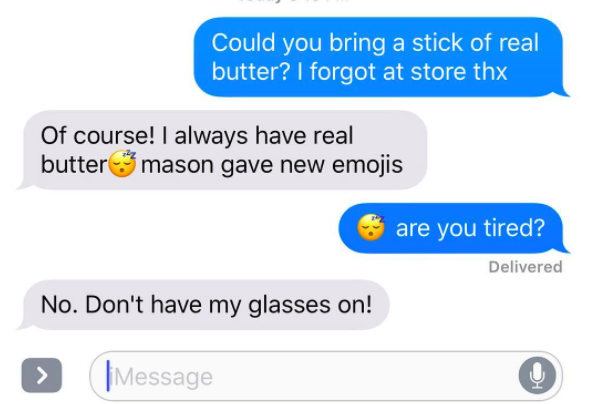 This mom, who delivered a sick burn. 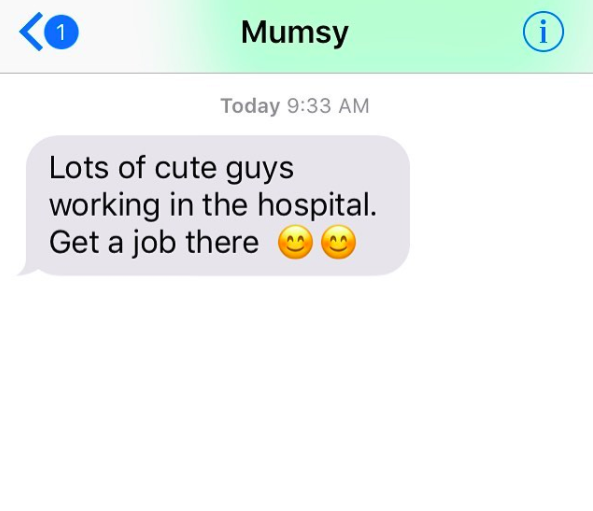 This mom, who’s just trying to type. 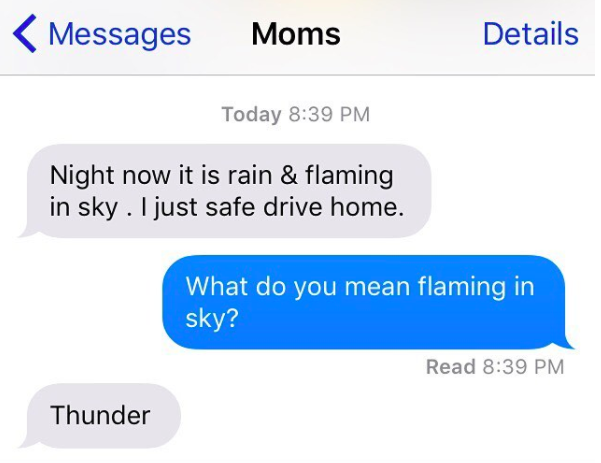 And finally, this mom, who definitely meant something else. These 37 Hilarious Clothing Tags Might Actually Inspire You To Finally Do Your Laundry.